Jones & Bartlett Publishers, 9780763733599, 218pp. 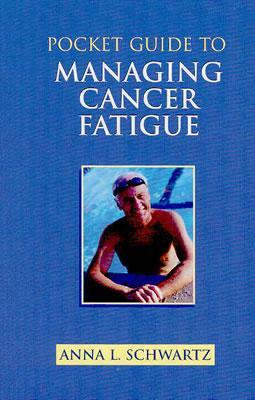 Written for oncology nurses and useful in the management of fatigue associated with cancer and its treatments, this handy pocket guide contains an overview of the basic theory regarding its incidence, etiology, including physiological and psychological mechanisms, and provides content on its assessment, diagnosis, treatment, and evaluation. The role of exercise is discussed, as well as treatment with medications including Procrit(R) and Aranesp(R).